As the UK's largest independently owned broker for van insurance we pride ourselves on customer service and insurance experience. We cater for a wide array of vehicle types as well as occupations and vehicle usage for all our customers. Not only can we insure your van for commercial use, but many of our underwriters will offer terms for people who use their vehicles for private use. For more information, visit our van insurance FAQ's for answers to the most commonly asked questions. Having worked in the insurance industry for 17 years, Autonet has developed outstanding relationships with some of the largest companies in the market. 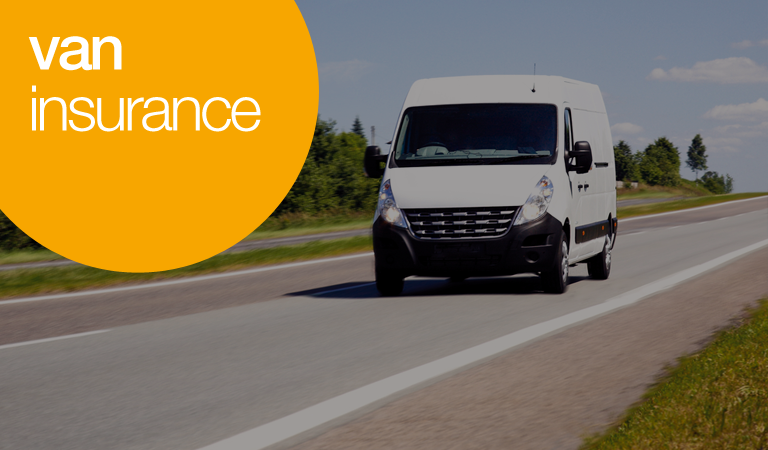 Working closely with names such as Aviva, AXA and RSA we continually provide van insurance policies at affordable prices month on month. A large majority of our panel will offer superb discounts for van drivers and all our staff are fully trained in finding you the cheapest van insurance policy we can. Having such a large panel of insurer’s means we can compare multiple risks, saving you time and money having to ring round individual insurance companies one at a time.